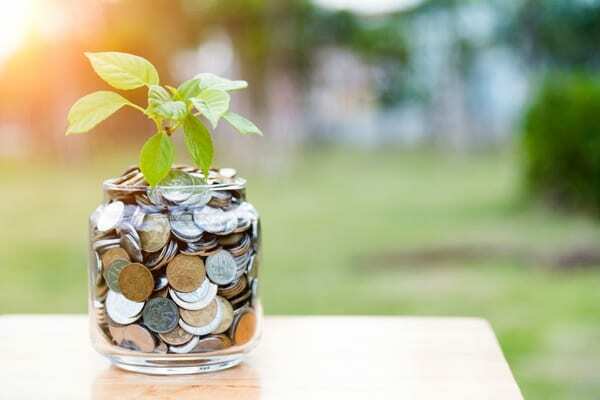 As you’re developing your 2019 business plan, it’s time to start thinking about the glorious Section 168(k) bonus depreciation. Click here to access the entire article. As a business owner, one of the first lessons you learned was that keeping costs low is easier said than done. 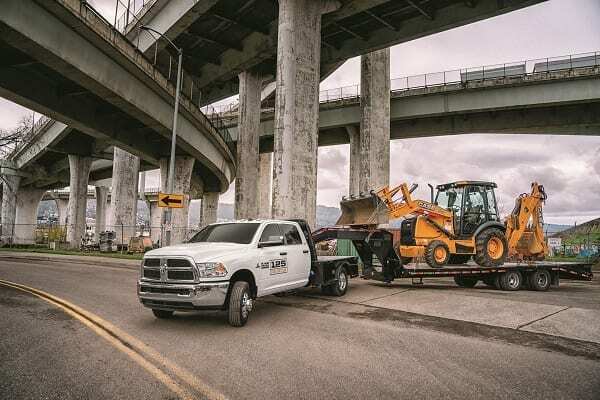 A growing number of American business owners are going all in with Ram Commercial Vehicles after concluding its trucks and vans offer the versatility and dependability they need to compete. 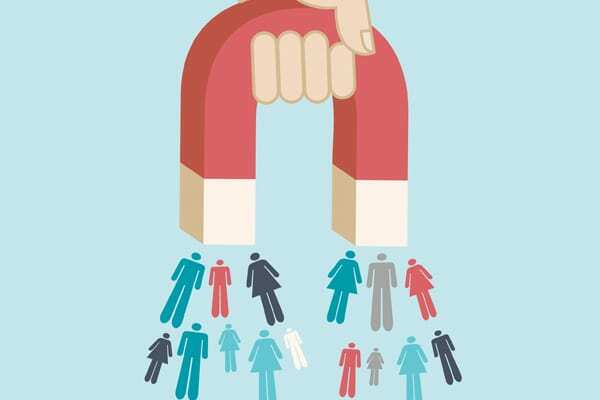 If you are new to marketing a home services business, you have probably considered using lead generation services offered by sites like Angie’s List, HomeAdvisor, Houzz or Porch, and you’ve probably noticed they have a lot of critics. Given how tight labor and credit markets are for small businesses, it can be tempting to fast track a hire, a job or even a merger. But hiring the wrong employee can be as disastrous as underbidding a job. In fact, hiring the wrong person can be what causes you to blow your budget. If you are having trouble weaning your contracting business off your personal credit card and home equity loan, you are in good company. 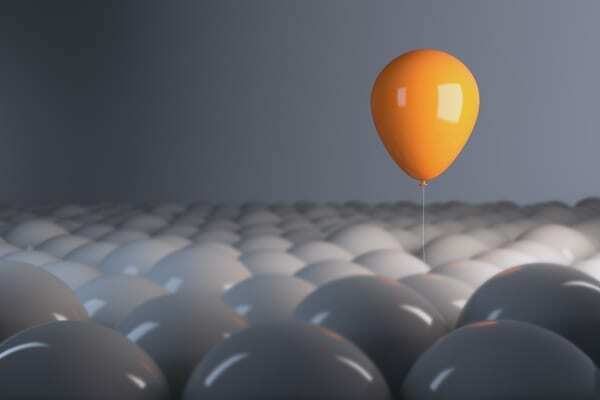 More than a quarter (27 percent) of non-employer firms cited credit availability as a challenge in 2017, making it the second most cited of five financial challenges, according to the 2018 Small Business Credit Survey of Nonemployer Firms conducted by the 12 Federal Reserve Banks. Construction Pros tend to think of themselves as craftsmen. They work hard to become the best they can be at what they do, whether that’s installing or patching asphalt shingles, drywall, kitchen cabinets, tile showers or wood flooring. Do the work right, on time and on budget, they figure, and word will get around and business will take care of itself. After four years of helping construction contractors prepare their payrolls and tax returns in Florida, Sherly Ramirez is still surprised by how many don’t fully understand their tax obligations. 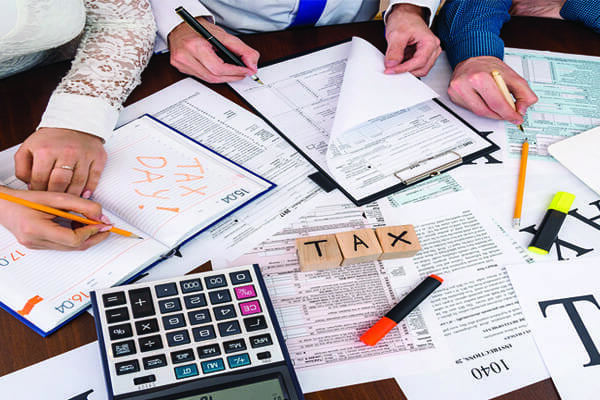 Some neglect to include price in the cost of the taxes they pay when preparing bids, while others seem to think tax deadlines are mere recommendations. 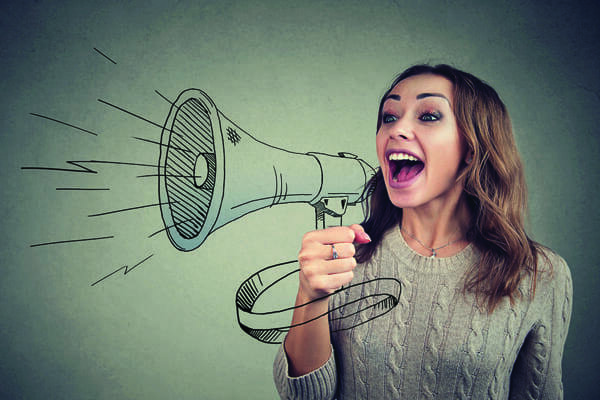 Are you among the small home services contractors who insist they don’t need marketing budgets because they get all the work they can handle from word of mouth? 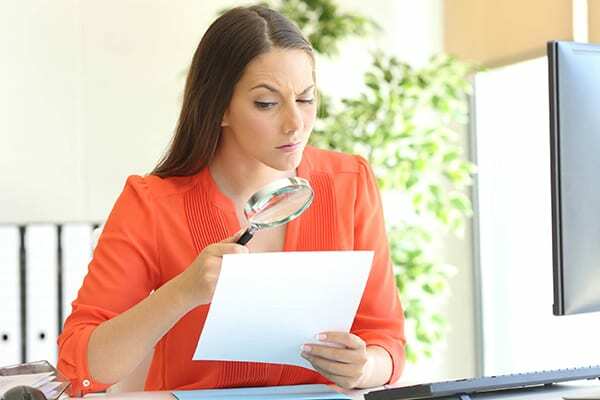 If so, chances are you are not tracking expenses as closely as you could or are not classifying them correctly. Ever dream about the day you can trade in the keys to the truck and workshop, sell your business, kick back and retire? Well, guess what? Dreaming won’t get it done. 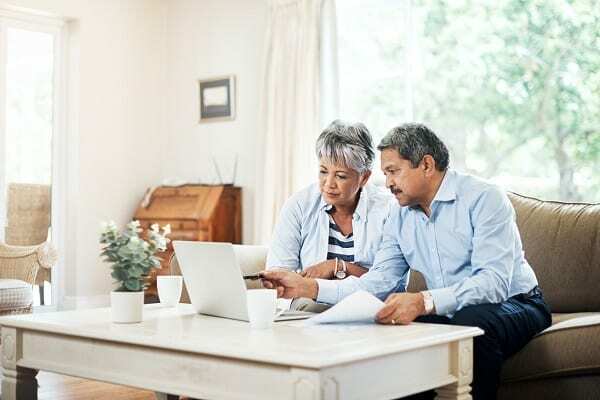 Whether you want to keep your business in the family or sell to the highest bidder, selling your business to fund your retirement takes a lot of planning. And if you’re like most business owners, you’re not doing much of that. 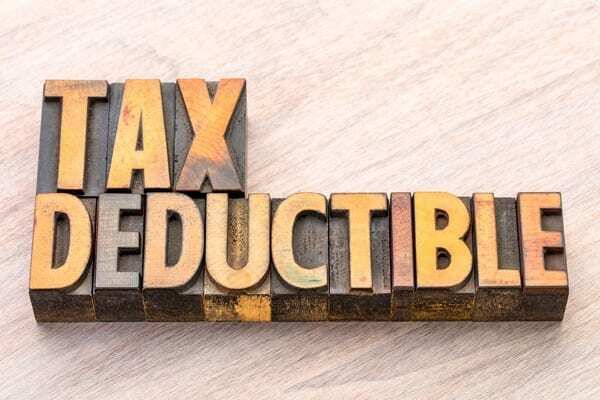 If you’ve been deducting depreciation of your vehicles, machinery and equipment to lower your income taxes but have not also been recognizing those deductions as an expense, you could be in for a rude awakening. 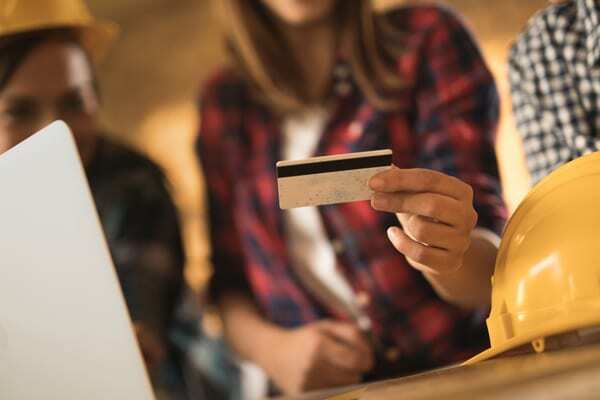 2019 marks the first time in three years that the Consumer Financial Protection Bureau (the Bureau) has raised the cap on fees that credit card companies can charge you for missing the minimum payment or exceeding the limit on your personal credit cards. But that will be the least of your worries if you fail to catch up quickly. Do you know what your best customers would say if you asked them why they keep hiring you? Would they say it’s because you show up on time and work fast? Or would they say it’s because you consistently offer the lowest quote? Or would they say it’s because you are easy to work with, put on booties before entering their homes and always clean up after yourself? If you visit a lot of different remodeling contractors’ websites these days, you are likely to see much of the same thing. Some appear to be using the same website templates, and many are using precious space on their landing pages to make claims about their experience and commitment to quality and customer service. Behold the mighty hammer, the trusty vise grip, the handy box cutter and the versatile duct tape — they’ve stood the test of time. Neither lithium-ion batteries nor lasers have displaced them from the Pro toolbox. Even the smartphone has failed to diminish their indispensability. 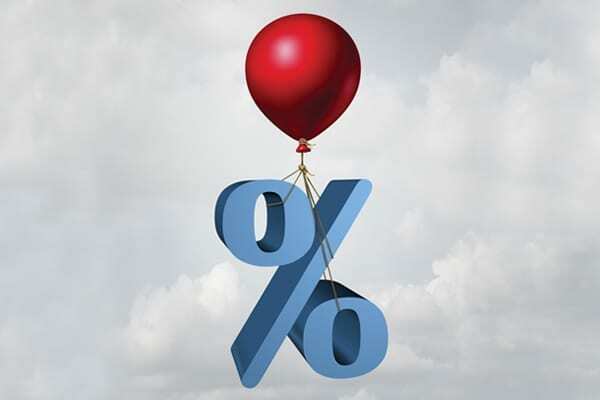 Small business borrowing costs are likely to continue rising in 2019, albeit at a slower pace than in 2018, when the Federal Reserve Board hiked a key interest rate four times. The last hike came Dec. 19, when the Fed raised the federal funds rate to 2.5 percent from to 2.25 percent, marking the fourth quarter-point rate hike in a row. Even the most skilled craftsmen can only earn so much money working for others. Once they’ve hit the ceiling with employers, most have essentially two options if they want to earn more with their construction skills. They can take side jobs in their free time or start their own contracting businesses. 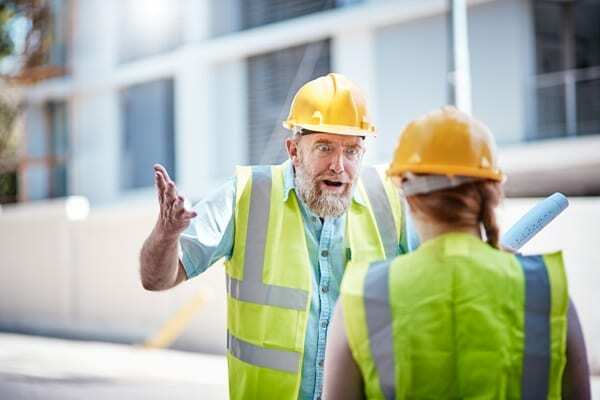 Construction is one of the most hazardous occupations in America, and some of that risk occurs before you or your crews even get to a job site, according to data from the federal government and insurance companies. If you are a professional remodeling contractor, you will find plenty of recommendations on which social media platforms to use these days. Unless they are less than a year old, however, they could be obsolete because things move fast in the social media world. If you are in the home remodeling, repair and maintenance business these days, it’s critical to keep an eye on the stars. 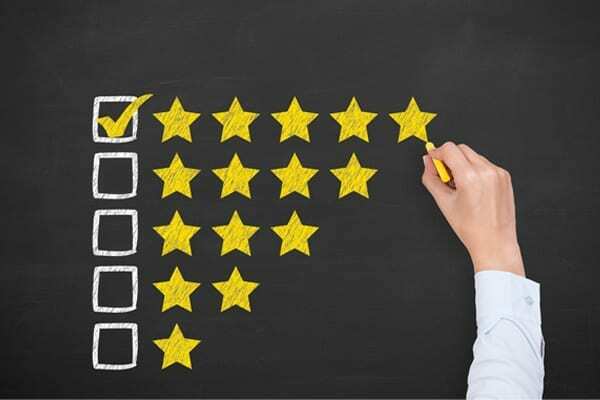 If you see your Google review score has less than 3.3 stars, it may be time to ask customers for more feedback, according to Podium, which helps companies manage customer reviews. When it comes to performance, the construction industry clearly has its work cut out for it. 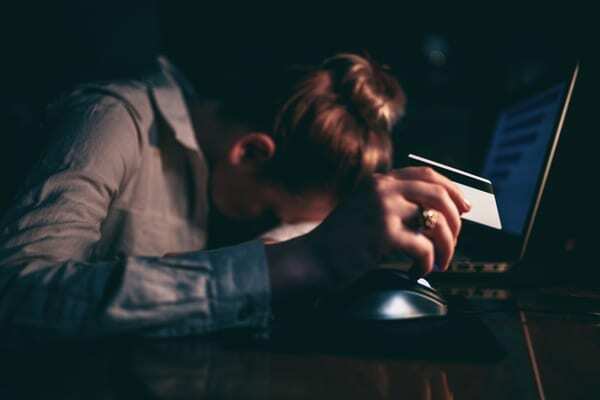 In August, a report sponsored by productivity software maker PlanGrid estimated construction professionals lose almost two full working days each week solving avoidable issues and searching for project information. 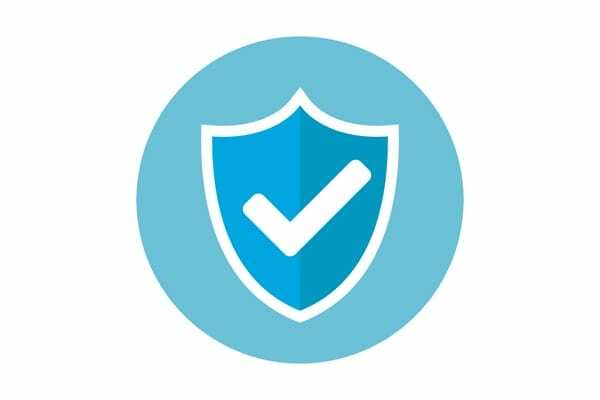 Should You Express Your Warranty? 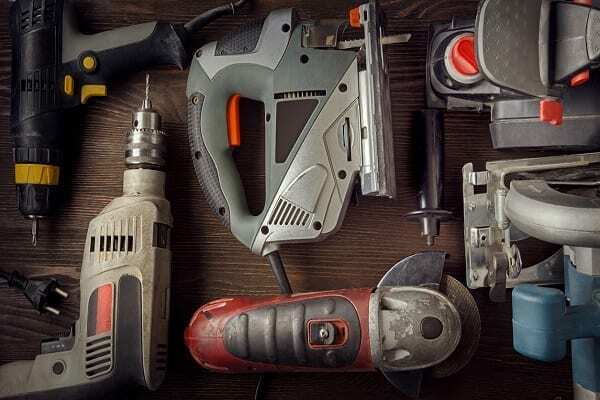 About five or six years ago and after more than 20 years in business, S&R Remodeling of Madison, Wisconsin began offering a written three-year warranty on all craftmanship. 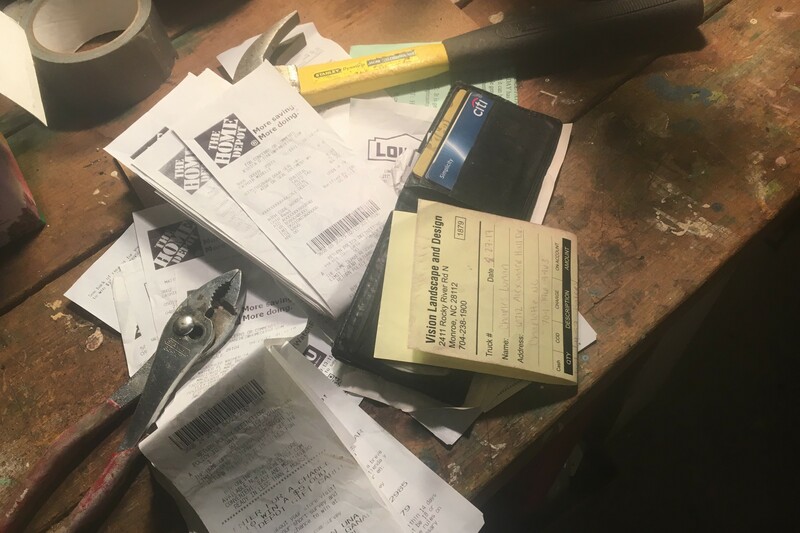 That’s three times longer than Wisconsin law requires or what most of the company’s competitors offer in writing, according to S&R Remodeling Owner Scott Nyland. 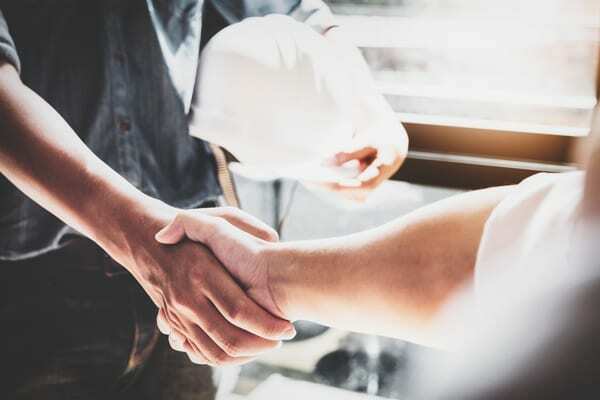 One of the first dilemmas tradesmen encounter after striking out on their own as independent subcontractors is when to grant volume discounts to general contractors. While taken for granted in many industries, volume pricing is a controversial practice in the building trades. Whether you manage your own books and prepare your own tax returns or hire an accountant to provide those services, using smartphone apps to scan, categorize and store expenses can save you time, money and frustration. It’s winter, which means there will be days when the weather will make it difficult to get to the job or do it. 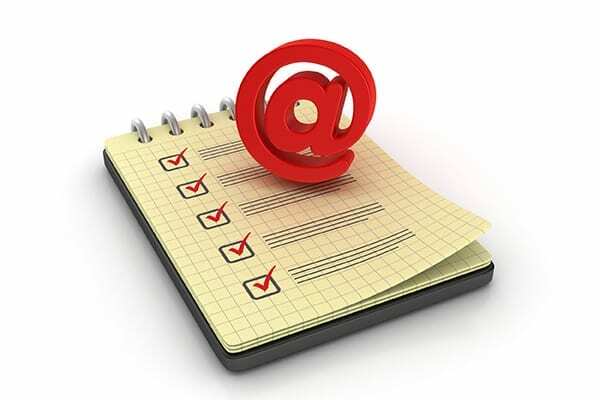 Snow days are a great opportunity to catch up on administrative tasks, and few yield greater returns than email list management. One of the more frequent questions Orlando-based accountant Sherly Ramirez gets from the small construction contractors she serves these days is “Where should I invest my cash?” With banks paying less than 3.0 percent on 24-month certificates of deposit and around 2.25 percent on savings accounts, it’s easy to see why it’s such a common question. If only there were a common answer. 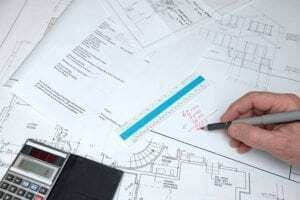 Thanks to the internet, remodelers and other building pros know much more about what the materials, tools and services they use should cost, but few seem willing to pass that information along to their customers. 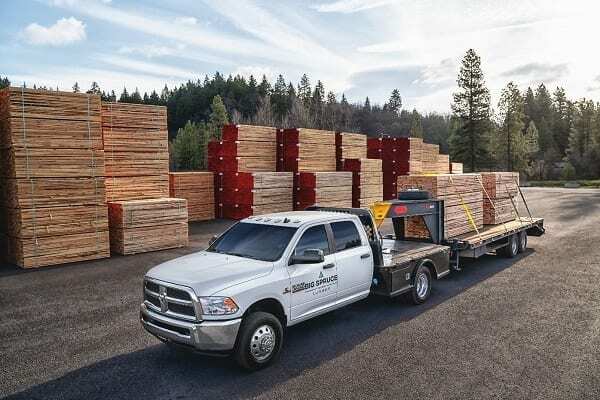 One of the most alluring aspects of shopping for a new Ram truck or van is the opportunity to design it from the ground up for the tools, materials and other supplies specific to your trade. With all the hype about digital marketing, it’s easy to forget that work vehicles are among the most visible and potent marketing tools available to small business owners. This should come as no surprise given how much time Americans spend in their own vehicles, riding public transit and walking outdoors. 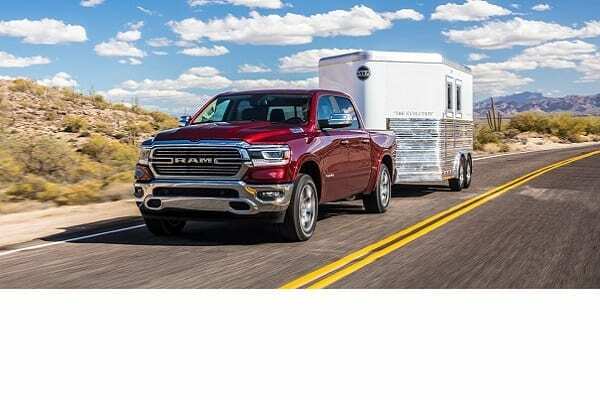 While work vehicles are and should be evaluated primarily on payload and other performance criteria, they are hard to beat as recreational and family vehicles. 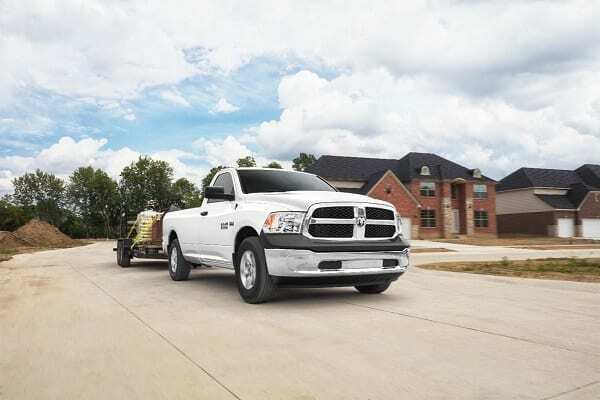 Whether it’s towing fifth wheels down the road, taking the boat to the lake or driving the kids’ soccer team to a tournament, it’s tough to beat the versatility, roominess and comfort of today’s pickup trucks and service vans. 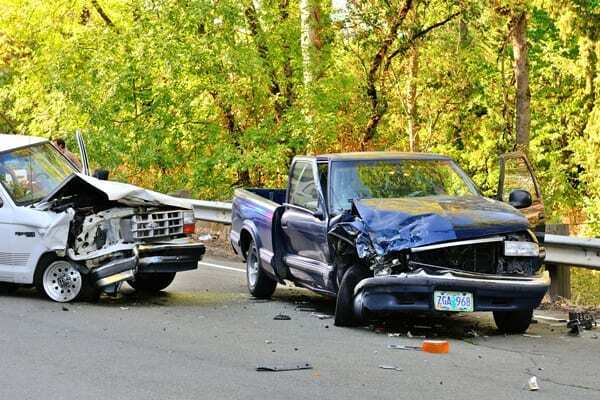 Vehicles are among the biggest investments a business makes, so it’s understandable that owners would want to squeeze every last mile out of their pickup trucks and vans before replacing them. 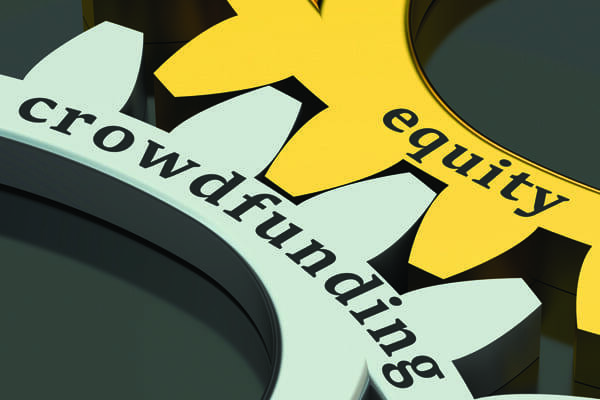 Are contractors missing the crowdfunding train? Three years after a new law cleared the way for companies to raise money from small, individual investors via crowdfunding sites, it’s hard to find many small, independent contractors using them to raise capital. Do you feel trapped by your business? If you are like a lot of home remodeling maintenance and repair contractors, you’ve put in a lot of 70-hour weeks. Somewhere along the way you have probably also asked yourself version of the following questions. Independent contractors may want to schedule more time with their accountants this year to review substantial changes to federal tax codes included in the 2017 Tax Cuts and Jobs Act passed by Republicans last December. This year may go down as one of the best times in years to launch a new residential contracting business, according to at least one measure. 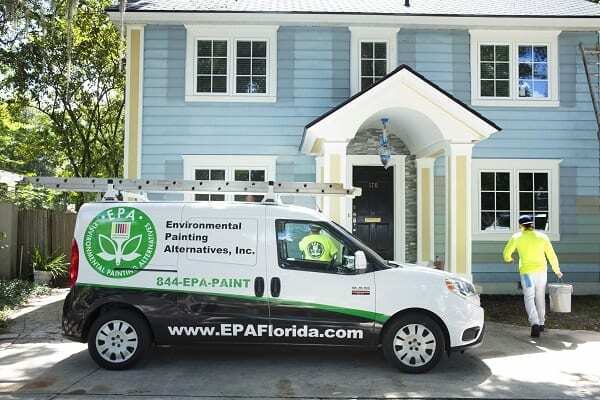 The average cost per lead for residential contractors fell 10.5 percent to $242.53 in 2018, according to Remodeling, according to a survey conducted for the 2018 Remodeling 550. That compares with $280.16 in 2015. 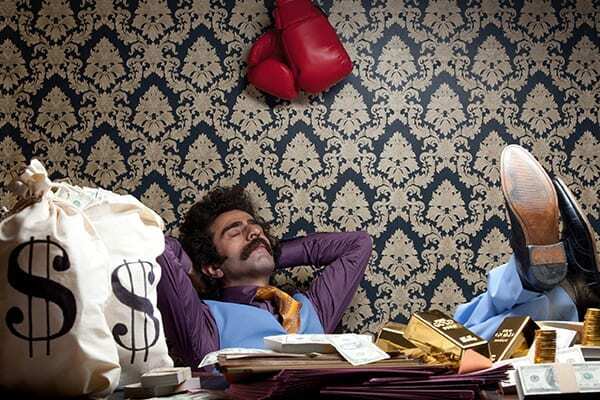 Wanting to make a lot of money is nothing to be ashamed of, and profits are certainly a critical indicator of success. However, chasing profits to the exclusion of other goals can lead to distractions, and in today’s fast-moving, hyper-competitive markets, distractions can quickly lead organizations astray. It’s a well-known refrain in marketing, but one that can get turned on its head in the chaotic world of running a small construction company. 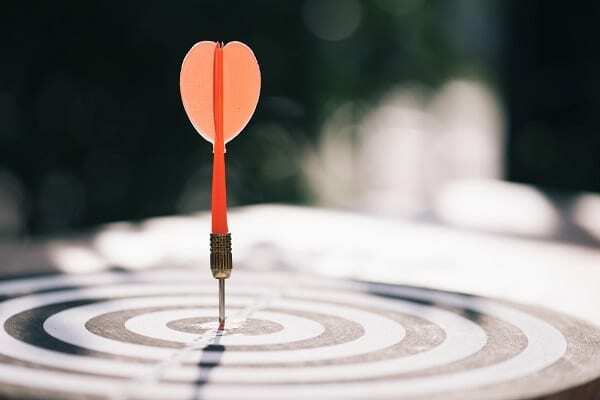 Given all their other responsibilities, it’s not surprising that sole proprietors sometimes shoot before they aim when it comes to marketing. 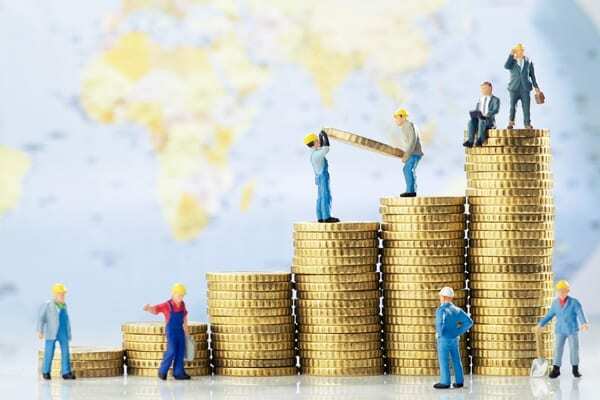 If you are among the thousands of residential building contractors struggling to find skilled workers, it may be time to review your employee retirement plan — in the unlikely event that you even have one. Ask a marketer to summarize his or her goals, and chances are high he or she will talk about the importance of knowing and catering to customers’ needs. 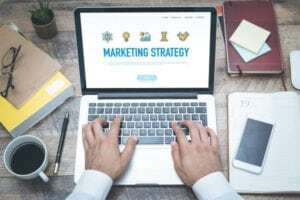 At the end of the day, however, marketing plans must support the business owner’s financial goals. 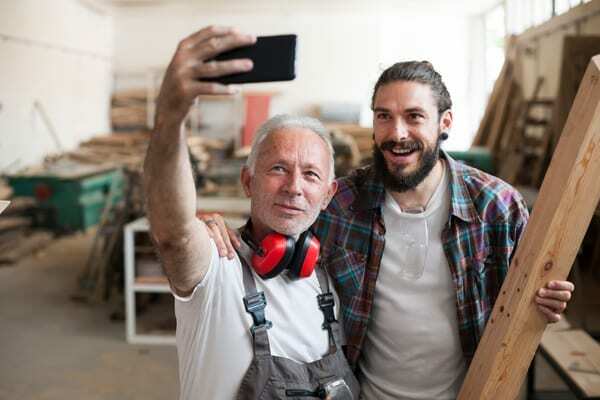 If you are a one-man contracting shop and your goal is to work alone, support your lifestyle and retire comfortably at age 60, you may be able to rely on word-of-mouth referrals. One of the biggest mistakes independent construction contractors make is underpricing jobs. It’s one thing to knowingly underbid one job to win a strategic account. It’s quite another to routinely underestimate labor and material costs and fail to mark up overhead expenses before submitting a proposal to a customer. If you organize your business as a limited liability company (LLC) or corporation to shield your personal assets from debts and other financial obligations incurred by the business, the business uses separate checking, credit card and other accounts to pay its expenses. If you are planning on financing your next new truck or van, shopping for loans is as critical to saving money as shopping for deals. Full-size truck sticker prices start at around $28,000, but the average price paid is closer to $40,000, according to Kelly Blue Book. Few small businesses can afford to pay cash for such expensive vehicles. Following the steps below in their given order, however, will help you secure the best financing deal for your next commercial vehicle. Many small, service-oriented businesses are overlooking a valuable pricing tool that has been used for decades to boost sales and profits in the fast food, cable television, party and event rentals, HVAC, and roofing industries. 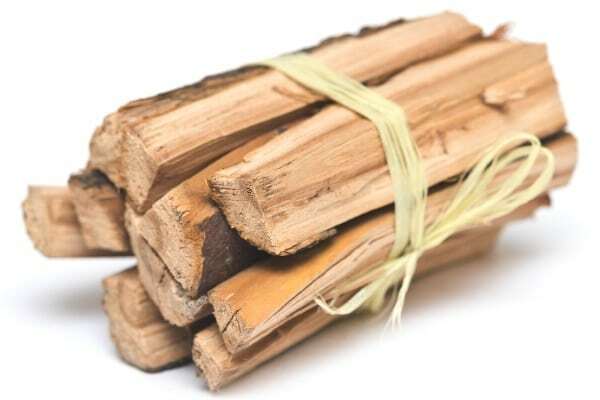 Called “bundling,” it involves offering customers a combination of products and services in a single product offering, often at a modest discount to what they would pay for each component individually. If your business uses trucks and vans, chances are 50/50 that you’re paying too much for gasoline and diesel, according to the GasBuddy/CSP Fuel Loyalty Report, 2017. GasBuddy publishes a mobile app that uses crowdsourcing to help motorists find the best gas prices, cleanest restrooms and best coffee at service stations nationwide. 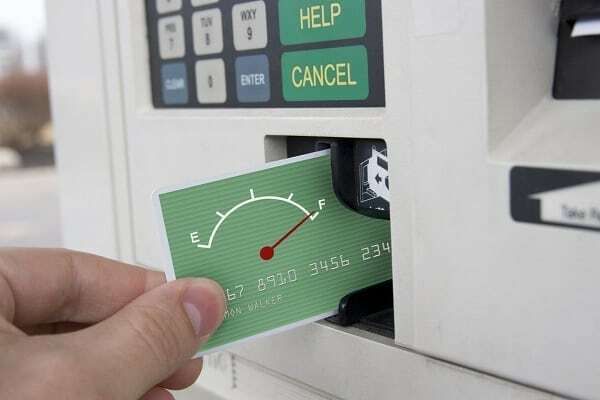 In February, 2017, it surveyed more than 11,000 of its users and found that roughly half were not members of fuel rewards programs that can save motorists hundreds of dollars on gasoline and diesel purchases per year. Sole proprietorships are the most popular form of business in America today, probably because they are so easy to set up. Keeping up, however, is another matter. 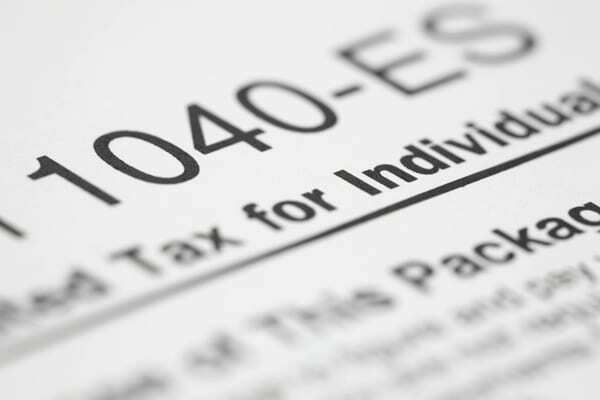 Keeping up with self-employment taxes is one of the many challenges that sole proprietorships face. 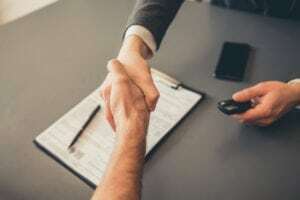 The Small Business Administration estimates that roughly one-third of sole proprietorships close in their first year for a variety of reasons. Community partnerships remain potent tools for building brand awareness. 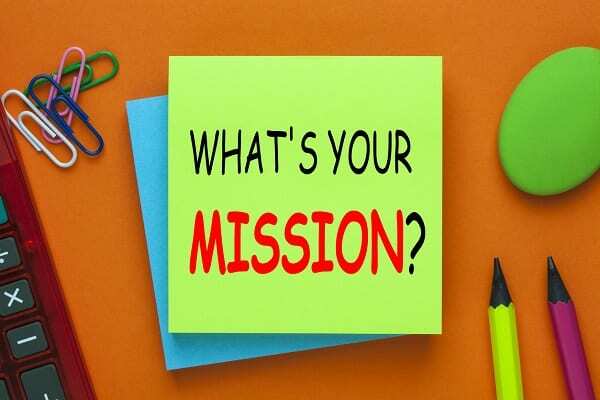 If they were not, Fortune 500 companies would not invest so much in partnering with non-profits, sending employees to volunteer for Habitat for Humanity and sharing their efforts on social media. Aside from the personal rewards that volunteerism and charity can bring, supporting local community organizations can provide great networking opportunities and show potential customers that you generally care about their communities.